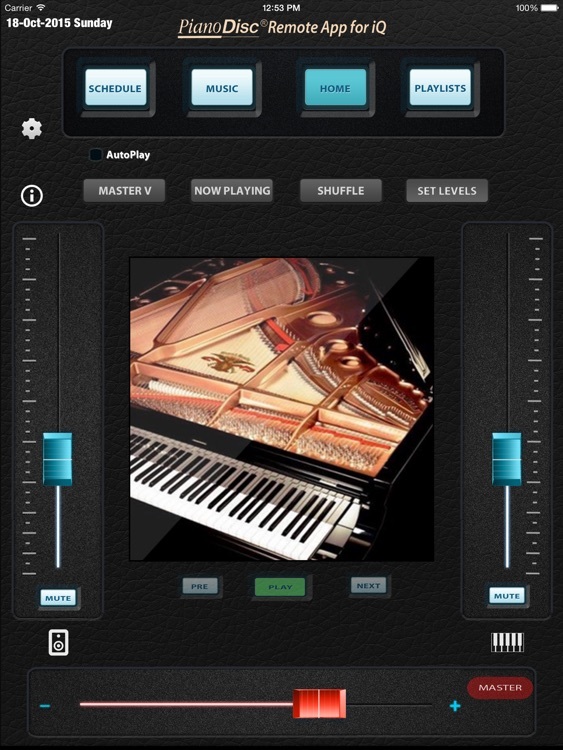 Dear PianoDisc user, thank you for your interest in PD Remote for iPad and iPad Mini. 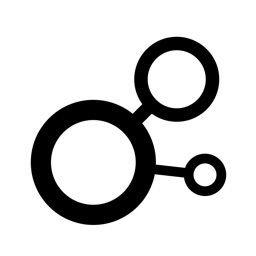 PD Remote is powerful, elegant, and simple to use. 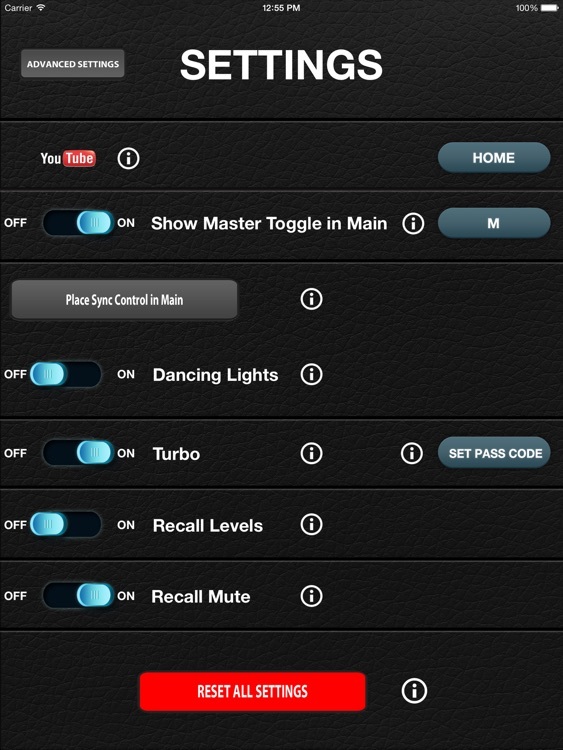 It will give you unparalleled control over your piano and your favorite music. You can adjust every album and or song to near perfection. The learning curve is minor, and you'll catch on in no time. PD Remote only works with music which is physically on your device. 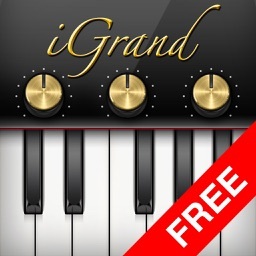 You can adjust the sound of your piano while it plays. PD Remote gives you MUCH easier access to your music than does the default music player on your device. With PD Remote, you'll be able to flip through the album covers of your music like you're reading a book. Swipe left or right until you find something you'd like to hear. We have added small blue navigation arrows on both sides of album covers which allow you to do the same thing without swiping. When you find an album that you'd like to listen to, touch it and it will open up. Select a song, that song will start playing and the rest of the songs on that album play in-turn. As you're listening to the music, adjust the horizontally placed Master volume to a comfortable volume and then adjust the vertically placed Piano and Audio fine-adjustment volume sliders. After any change you make, wait a moment or two until the piano and speaker respond. There is simply no better way to enjoy your PianoDisc system. 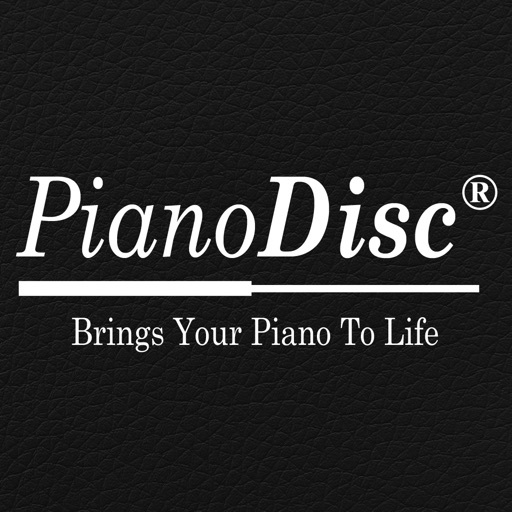 PianoDisc iQ and PD Remote truly bring your piano to life. 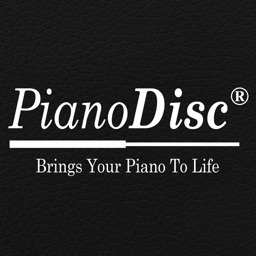 If you can, get a highly skilled piano tech versed in PianoDisc systems to go over your piano and make sure that everything is as good as it can possibly be. Visit http://pdremoteapp.com for lots of good info. 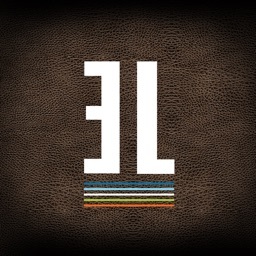 Thank you for your patronage and or interest in this app. It's a never ending work-in-progress, which we are constantly striving to perfect. Due to the extreme cost of developing and maintaining PD Remote it's a bit of an investment. However, once you purchase it, all future updates are free. Enjoy and please leave a nice review if you like it. Thank you! 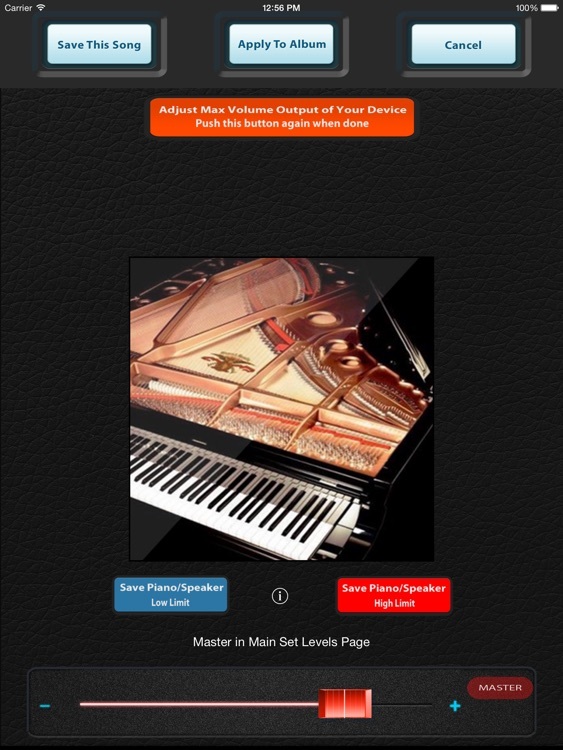 *Set high/low volume limits for piano/audio. *Set a limit on how much power your device can output. *Easily scroll through the music on your device with the flick of your finger. *Schedule piano to play automatically. *Mute the piano or speaker during a performance. 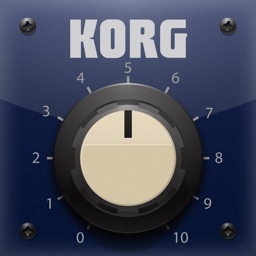 *Schedule the speaker to turn off during certain songs thus eliminating midi bleed through speaker. *Shuffle feature plays random music from a Playlist or from your device. *Fun dancing lights for when Master Volume is not in Main. *Fun YouTube link can be placed in Main. 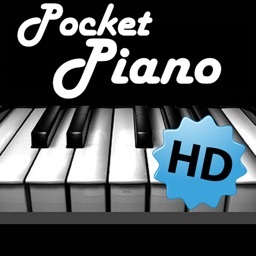 Takes you to some YouTube content which will play your piano. ***New Blue Navigation Arrows on either side of album cover... view device content easily and quickly. *WILL NOT stream music from a computer. It only streams music from your device itself. *WILL NOT work with pds128, or pds228, or PianoDisc Cd player systems. *WILL NOT run on your Mac or PC. *WILL NOT work with Home-Share. 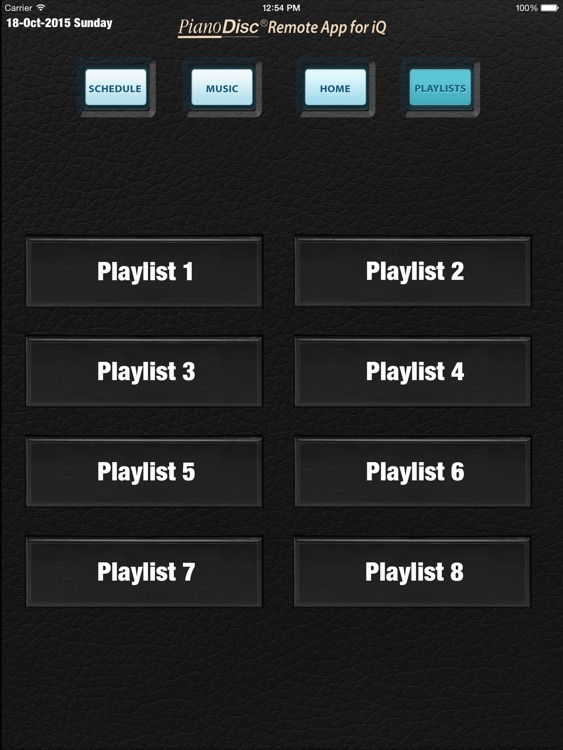 ***You can connect any speaker system you'd like to your PianoDisc iQ system and PD Remote App will control the volume and balance. 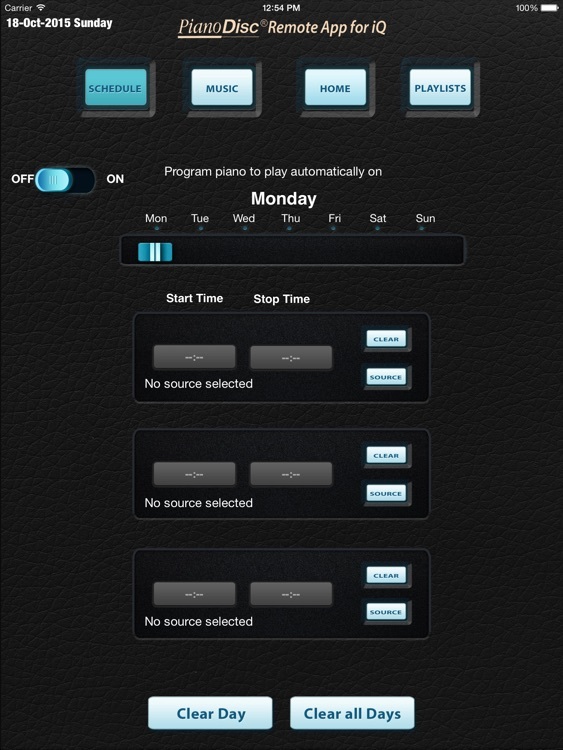 Pd Remote is for PianoDisc iQ systems ONLY, nothing else. Once you purchase PD Remote, it's yours forever. All future updates are free.